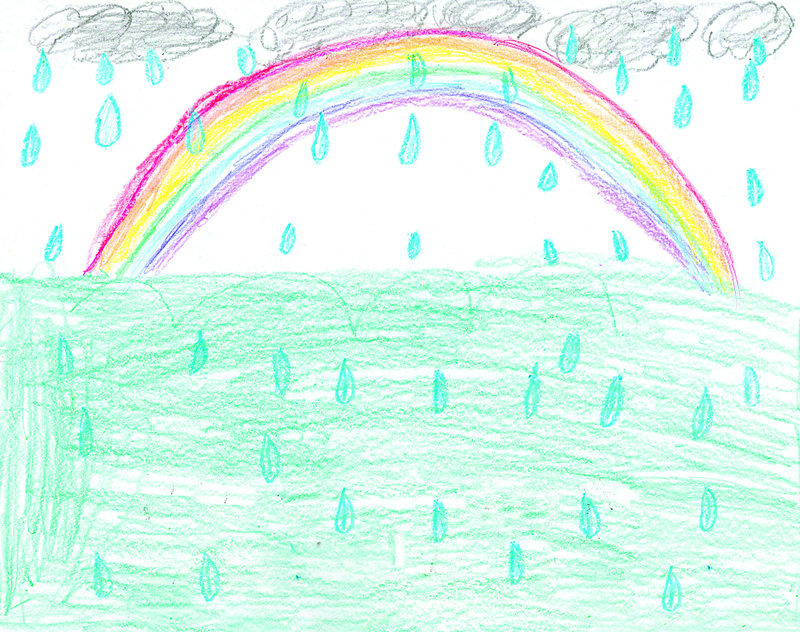 Sun., Nov. 16, 2014, 7:22 a.m.
Duncan Cooper, 10, will see his drawing “A Rainbow in Ireland” published in the October issue of the children’s magazine Highlights for Children. Cooper is in fifth grade at Cataldo Catholic School and the son of Noah and Terese Cooper. Some stories feel too painful to tell, yet they are extraordinary tales of human compassion and resurrection of the spirit. Chris Picco buried his wife, Ashley and their son, Lennon, on Saturday. Chris met his wife while they were both assisting firefighters after the September 11, 2001 attacks. They married in 2007. His pregnant wife – with their child due in February - died in her sleep last Saturday. The baby, named Lennon, was delivered 16 weeks premature. Lennon died on Wednesday. As the baby struggled to live, Chris Picco, played a guitar and sang the Beatles’ song, “Blackbird” with the tender words: "take these broken wings and learn to fly." The video, posted on YouTube, evoked responses of sorrow and compassion from viewers.